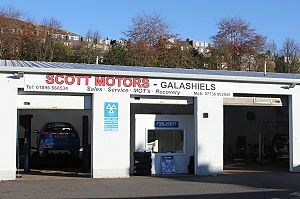 Scott Motors are based in Innerleithen and Galashiels, both in the Scottish Borders. We are a family owned garage and we aim to provide a high quality of service and customer care. Owner John Scott has 26 years experience within the motor industry. 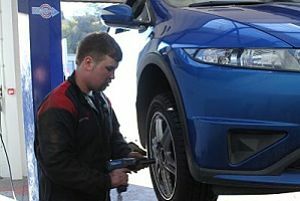 Both Scott Motors garages offer Servicing, MOT and Tyres. 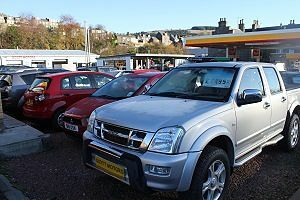 We also now have a variety of used Cars, Vans and 4×4 Vehicles for sale. On this website you will find details of our services and directions to our garages and how to contact us. For more information or any questions call us on the phone numbers shown on our contact page. Copyright © 2019 Scott Motors Garages All Rights Reserved.